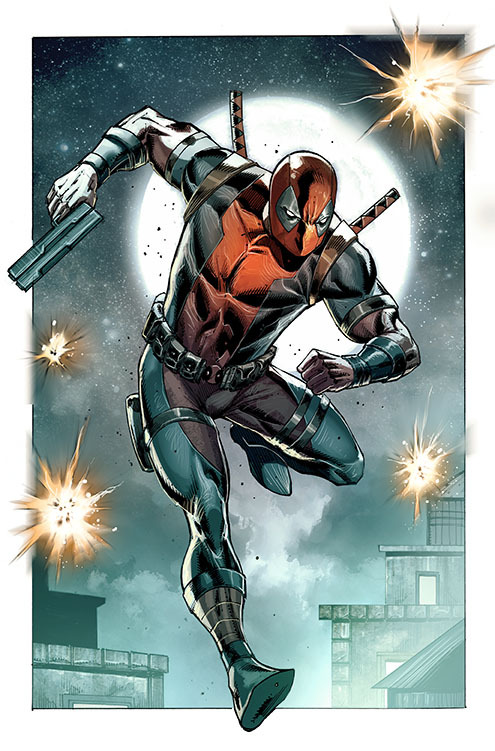 Earlier this week, word came down concerning some of the first details surrounding Deadpool: Bad Blood, an original graphic novel co-written and illustrated by none other than Rob Liefeld (Chris Sims and Chad Bowers will be joining him), the very man who created the Merc with a Mouth. 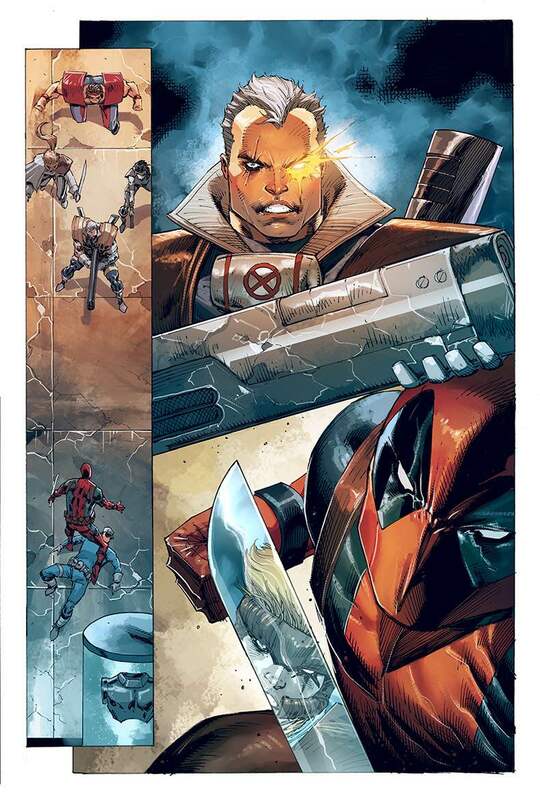 Since then, Marvel has afforded a little more information, including an unlettered gallery that can be viewed at the top. 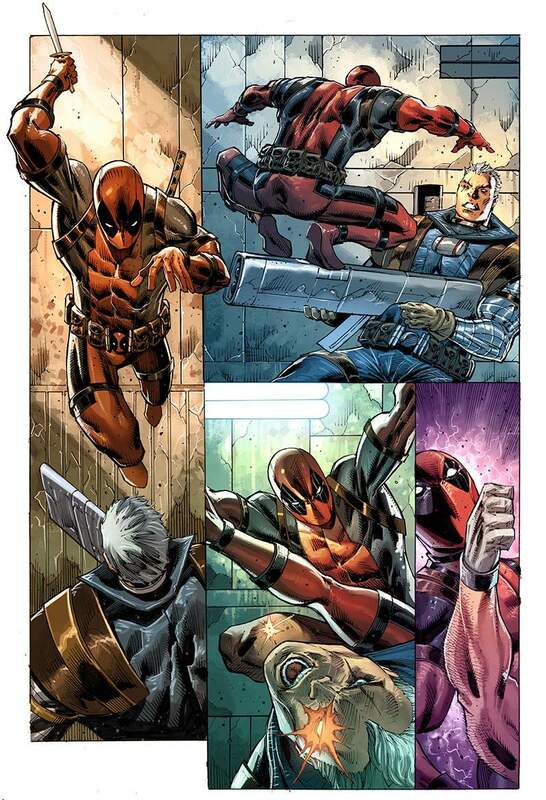 In it, we’re teased with some dynamic action sequences and layouts, along with an appearance by Cable. 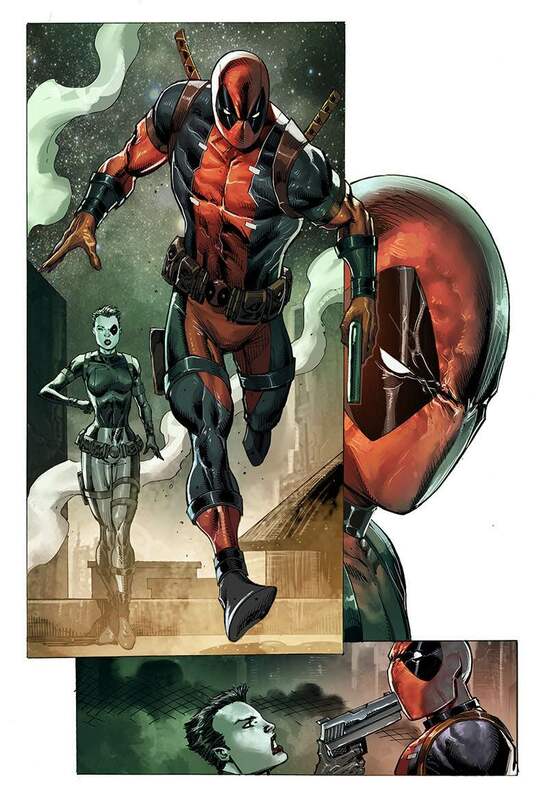 I guess Liefeld and company had the good foresight to include both him and Domino, knowing that those characters will be featured in the Deadpool 2 film. 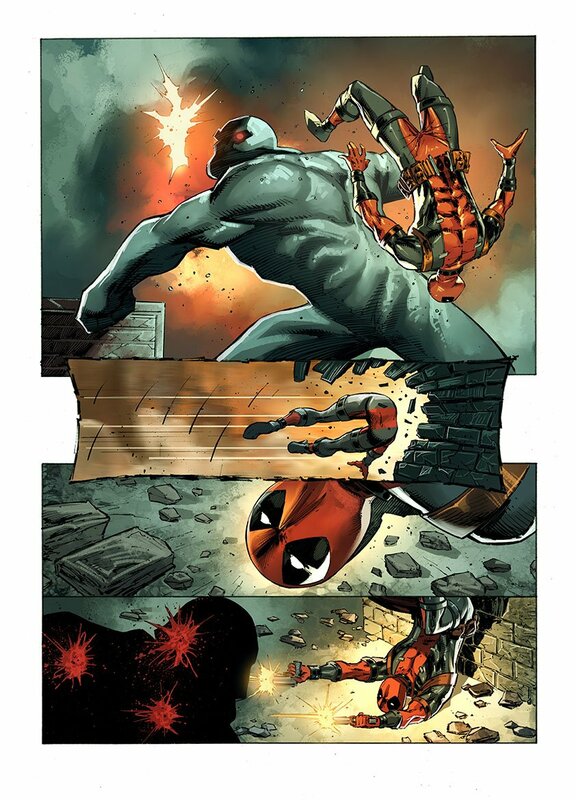 And, well, the fact that they’re both synonymous with Wade Wilson might’ve also had something to do with it. 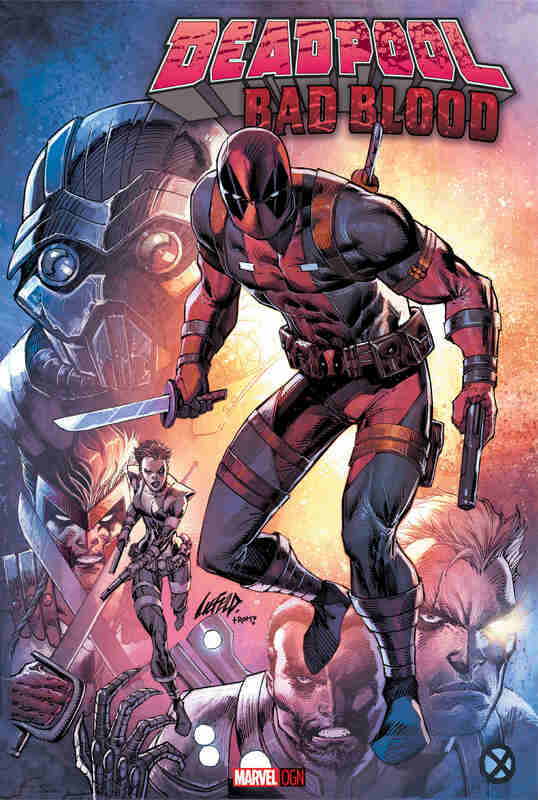 Deadpool: Bad Blood is set to arrive on May 17.